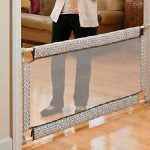 The Evenflo Soft & Wide Gate is an extra-wide gate for use in doorways, hallways, bottom of stairs, kitchens, laundry rooms, bedrooms and playrooms. 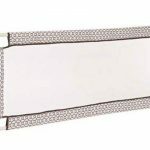 This classic pressure mounted gate is easy to install and will not damage your home. 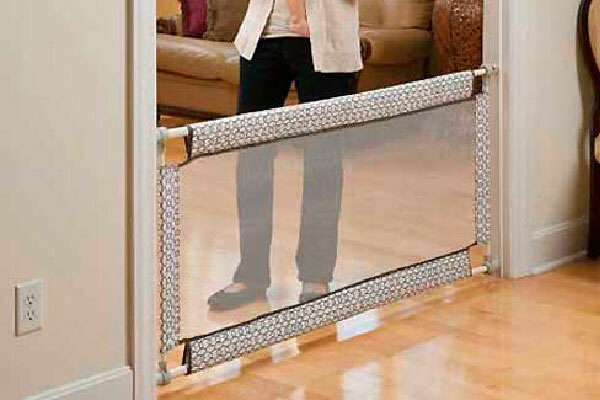 This is the perfect portable gate for travel and visits to grandma’s house. 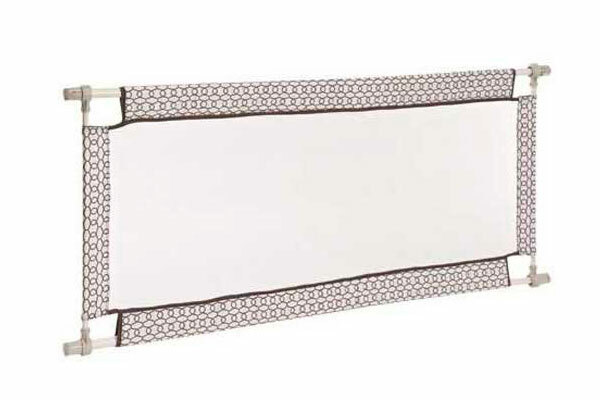 For doorways, hallways and bottom of stairs. Pressure-mounted with rubber bumpers that won’t damage walls, providing a secure, custom fit. This gate is 27 inches tall and expands from 38-60 inches wide.